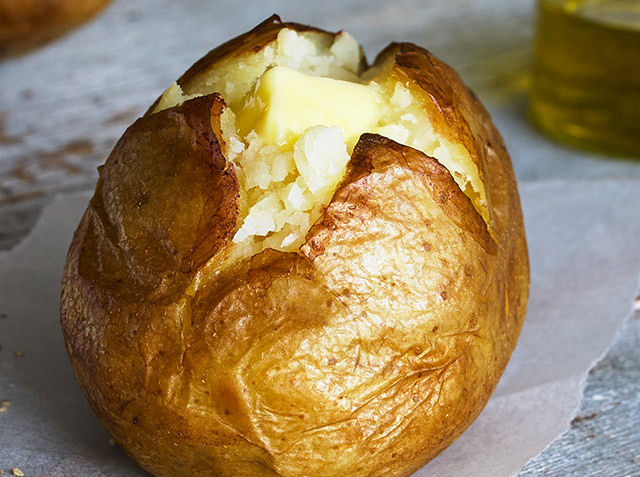 Is there anyone out there who doesn’t love a roast potato? We think not! These guaranteed crowd-pleasers are ready at the drop of a hat. Try deep-frying them for even more crunch. 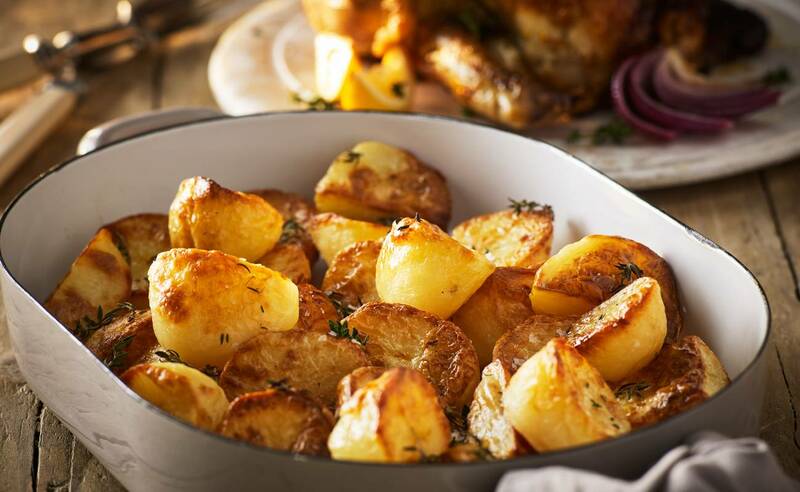 And there’s no need to worry about dietary restrictions either – these roasts are gluten free.